Our INOVA Swipe-To-Shine Hemet Light is a real head-turner, for all the right reasons. 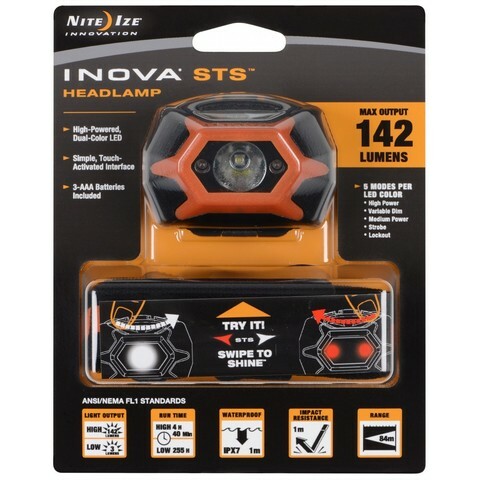 Housed in a waterproof, impact-resistant, polycarbonate body, with two LED colors (white or red) and multiple modes, the INOVA STS Helmet Light is activated by a simple swipe of your finger across the top of the light. 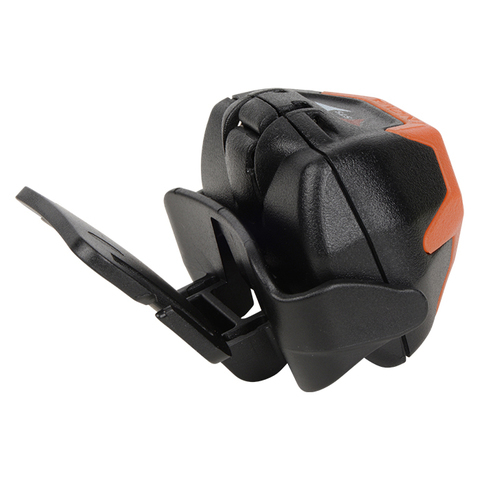 Swipe once for high steady beam (for distance illumination), twice for medium beam (for reading or working at close proximity), and three times for flash mode (to make yourself safely visible to others around you). A variable dim mode allows you to easily adjust the light output to match your needs. Featuring a versatile base mounting bracket, you can either mount the Helmet Light by attaching the foam-backed base with the included elastic adjustable strap through your helmet vents, or use the included 3M® VHB™ tape to semi-permanently adhere the base to your helmet&apos;s smooth surface. 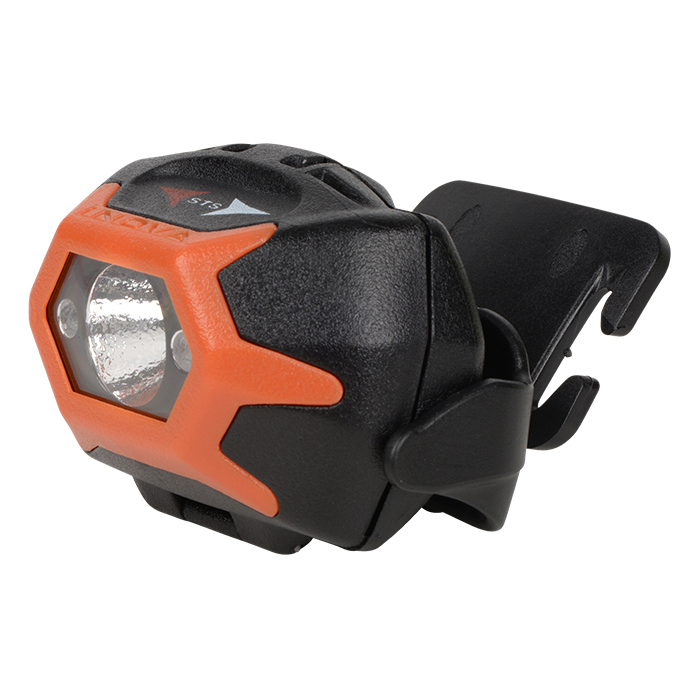 Once in place, the STS Helmet Light can be adjusted to different angles, allowing you to fine-tune beam direction as needed. 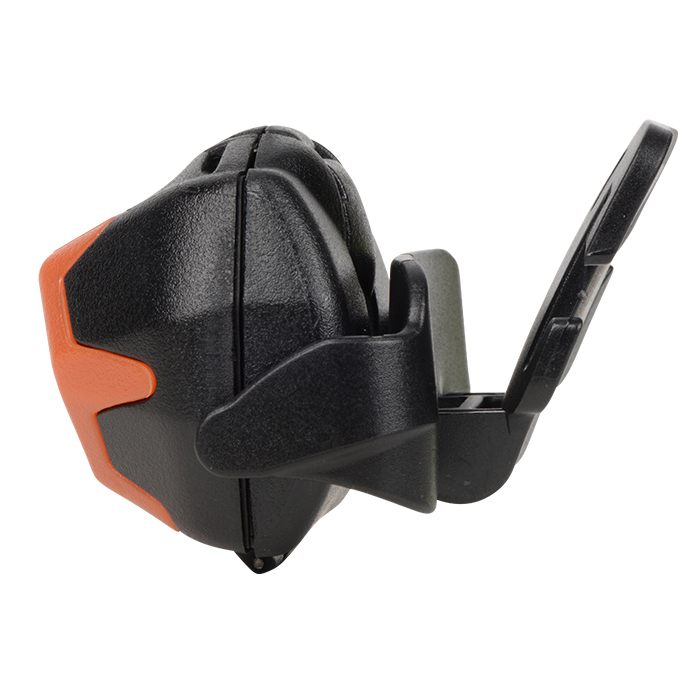 This product is part of a multi mount system. 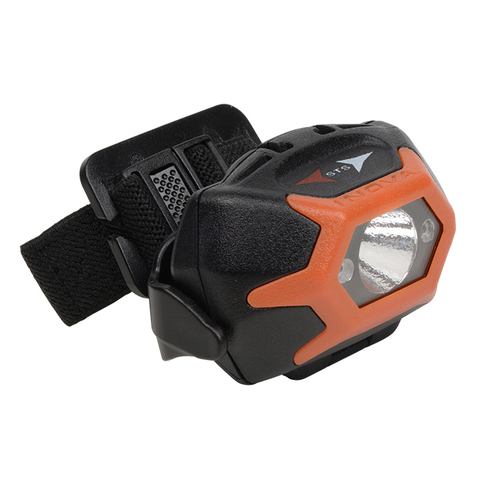 The light body can fit interchangeably into our Bike Mount, Helmet Mount, or Headlamp Strap Brackets. 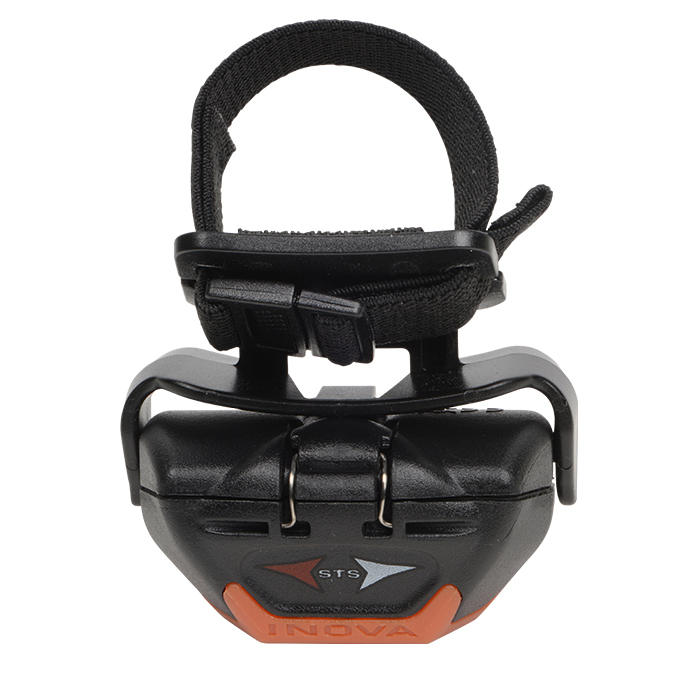 Please select any of these add-on items from the drop down menu.